ClanDonnell is making its third trip to Pittsburgh! It's September 9th, 10th, and 11th at the Riverplex on the banks of the Monongahela River. 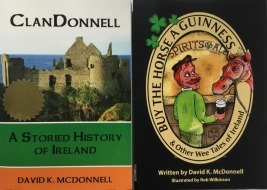 As usual, the festival hosts some great bands, Celtic vendors, beer and food, and, of course, storytellers. We don't have the schedule yet but will post it as soon as we can. 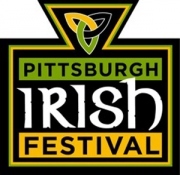 Check out the website of the Pittsburgh Irish Fest. Here’s a link to Pittsburgh Irish Festival followup.